Are you feeling less-than-motivated these days? 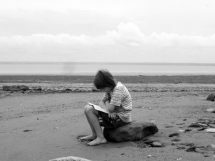 Has the homeschool thing lost its luster? Do you wake up in the morning hoping for an excuse NOT to do school today? One thing that I don’t think non-homeschoolers realize is how pervasive the homeschool lifestyle is. It affects EVERYTHING else, doesn’t it? And vice-versa, hello. 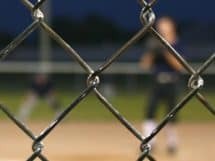 Which means that difficulties in life will affect our homeschooling, and/or difficulties in homeschooling will affect our motivation for just about everything else (except for going out to eat — I am ALWAYS ready for that). And yet we have to continue marching on, because we don’t want to fail our families. And so we just. keep. swimming — but over time, we feel less and less like making the effort to put one foot in front of the other. We just want a BREAK, for crying out loud. Um, literally CRYING. OUT. LOUD. Well, I have an idea for a way to get a break AND to not feel guilty about it. To get recharged at the same time that you are not only continuing to march but getting ideas for making things better. All things. MUCH better. Put it on your calendar NOW to go to a Great Homeschool Convention. And then send in your registration, so you’re committed! You can do so here: Great Homeschool Conventions Registration. I think going to a Great Homeschool Convention is the BEST way for a homeschool mom to recharge. It meets our real needs, not just our felt ones (like when we FEEL like running to our bedroom and locking the door for some peace and quiet, lol. It works temporarily, but it’s not a real fix, ya know?). Attending a GHC helps us move forward, not sit and wallow. True Story: I hadn’t gone to a homeschool conference of any kind for over ten years. At this stage of the homeschool game, I thought I knew everything I needed to know. But for some reason I was feeling alone and stuck in a rut. So I signed up for the Great Homeschool Convention in Missouri last summer — and was blown away and wishing I had been going to conferences regularly all this time. I was refreshed and invigorated, motivated to move forward with new goals, new curriculum, and new energy. And you will be, too! 1) You discover you’re not alone. You may belong to a local co-op, or have lotsa homeschooling friends, but often we still can start feeling like no one gets us. Surrounded by HUNDREDS of homeschooling women, men, and families, you can’t help but remember that you are part of a movement that is changing the face of education in America. All of these people believe in what YOU are doing — because they’re doing it, too. That sense of community is a great pick-me-up. And then when you sit next to someone you don’t know and strike up a conversation and feel like you’ve met a long-lost friend — and this happens MANY times over the course of a weekend — all I can say is, you’re gonna love it. 2) You get solutions to your problems. The sessions at GHC are SO helpful. They are taught by experts in all the areas you need help with. Trying to figure out your gifted kid? 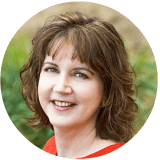 Go see Colleen Kessler, like I did, and be amazed as the light bulbs go off in your brain about how to adapt your homeschooling to meet your kid’s needs. 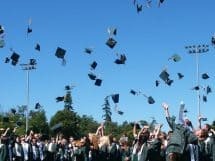 Can’t seem to come up with a schedule that fits in everything you think should be part of a solid education? Then go listen to Pam Barnhill discuss Morning Time and loop scheduling and all the other planning tricks she imparts. Thinking about doing more read-alouds but not sure if your kids really need them? Watch Sarah MacKenzie talk about how reading aloud has been a vital part of her homeschooling and family life. Whatever the issue you are struggling with or interested in, there is probably a session geared to helping you. The discouragement will fade when you have actionable ideas to overcome those areas in which you feel stuck. 3) You see and handle curriculum. Most of the major curriculum suppliers are at GHC, so you can pick up their stuff and page through it and KNOW whether or not it’s what you want. And there are usually discounts when you purchase at the convention, which may very well offset the cost of your attending there in the first place. Just sayin’. There are booths with other products, too. The ginormous exhibition hall is MOSTLY homeschooling, but not exclusively — so you can spoil yourself a little, which as we all know is a WONDERFUL way to re-mojo-ize ourselves. 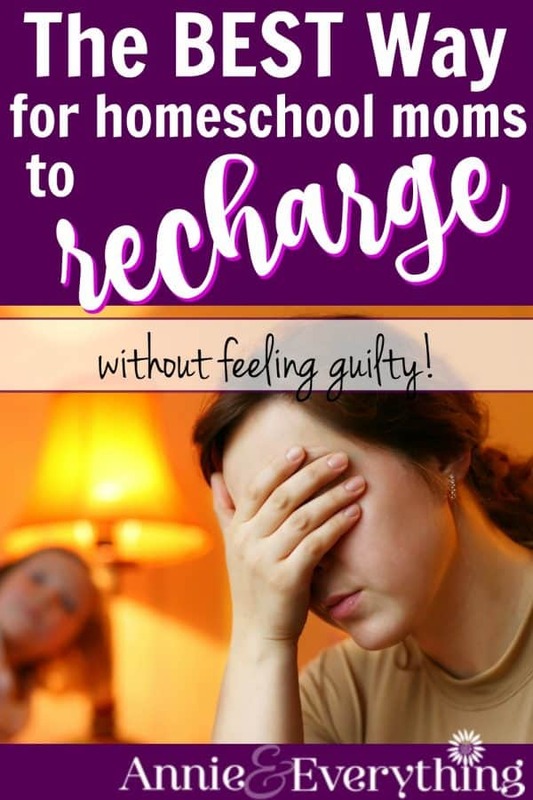 You might be surprised by how much you get helped in OTHER areas of your life at a homeschool convention! Cuz it’s all related, anyway, right?? 4) You renew your vision. When we forget WHY we’re doing something, motivation wanes. Just being at GHC will remind you of why you decided to homeschool in the first place. There is something about being SURROUNDED BY HOMESCHOOLING that uplifts your spirit and revives your purpose. YES, homeschooling is a GOOD thing. YES, I want to keep doing it. YES, we can make it work. YES, YES, YES! 5) You meet your favorite homeschooling experts. Every speaker has a booth where you can approach them one-on-one and ask YOUR questions that are specific to your situation. You may not get much of their time, but you will find out that they are genuine and that they sincerely want to help. And with their wealth of experience, just a little moment can mean a wonderful idea that transforms your homeschool day. In fact, if you go to the Midwest Convention in Cincinnati on April 25-27, 2019, you can meet ME!! 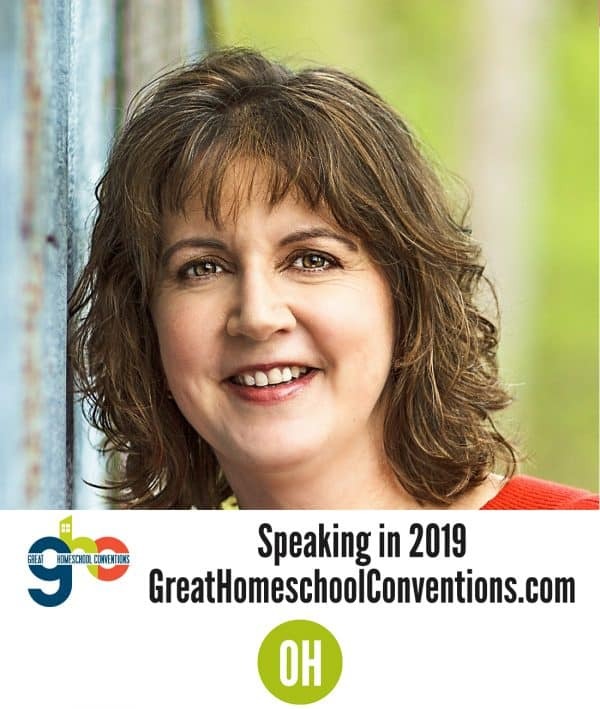 Yes, I am THRILLED to announce that I have been chosen as a featured speaker for the Ohio Great Homeschool Convention and will be sharing three sessions about all things homeschooling high school! I would LOVE to meet you personally at my booth!! Oh, and BTW, at any one of these, you can drop off the kids at their own special event hosted by Giant Cow Ministries! Which means you can’t even use lack of child care as an excuse not to go!! And your older kids can volunteer to help, which offsets the price for the younger kids. It’s a win-win! Read more about the kids’ event here: Giant Cow Ministries at Great Homeschool Conventions. So now you see why you NEED to attend a Great Homeschool Convention! Registration is open and there is an early-bird discount, so just do this NOW. Do not pass go or collect $200 – just trust me on this one, OK? GO HERE: Great Homeschool Conventions Registration. Find GHC on Facebook: Great Homeschool Conventions Facebook Page. Ann, That is exciting! You will inspire many!